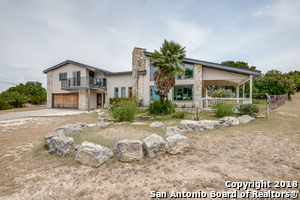 All CANYON LAKE ISLAND homes currently listed for sale in Canyon Lake as of 04/20/2019 are shown below. You can change the search criteria at any time by pressing the 'Change Search' button below. 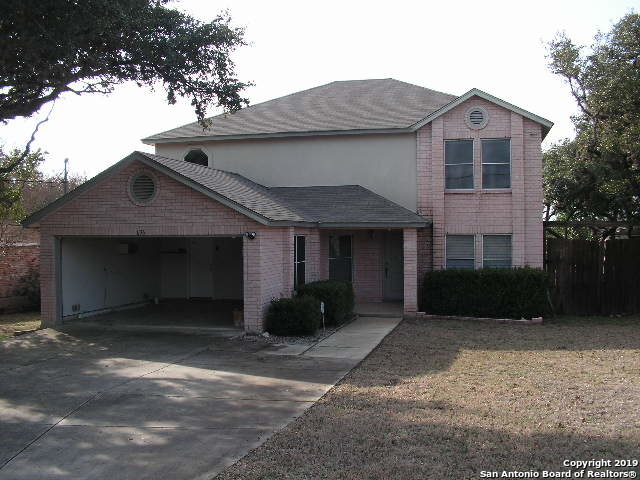 "CANYON LAKE ISLAND WATERFRONT HOME 4/2- 1/2/2. VERY NICE 2 STY HOME. LARGE KITCHEN, LIVING ROOM, DINING ROOM, OFFICE, LAUNDRY ROOM. 3 BEDROOMS UPSTAIRS W/ LIVING AREA. FIREPLACE. GREAT PATIO. MUST SEE! CLOSE TO BOAT RAMP @ POTTERS CREEK. NEAR CANYON LAKE HIGH SCHOOL. GREAT OPPORTUNITY." "Water View! Indoor/outdoor lifestyle at the Lake! Multi-level home w/ large windows allowing sunlight to flow into open concept floor plan. A faux mezzanine provides a sitting area with coffee/wine/wet bar as entry to Master w/covered balcony overlooking the lake. A secondary bedroom as well bathroom round out top floor. Third Bedroom on main floor. Multiple Many outdoor spaces to enjoy, 2 patios, Partially covered deck. Lake access via easement in neighborhood, with public ramps for boat access"